Music touches everyone differently. That’s why you want to stop by our heritage building on rue Saint-Denis. A few minutes in one of our listening rooms will help replicate your domestic acoustic environment in a casual, laid-back sales atmosphere. 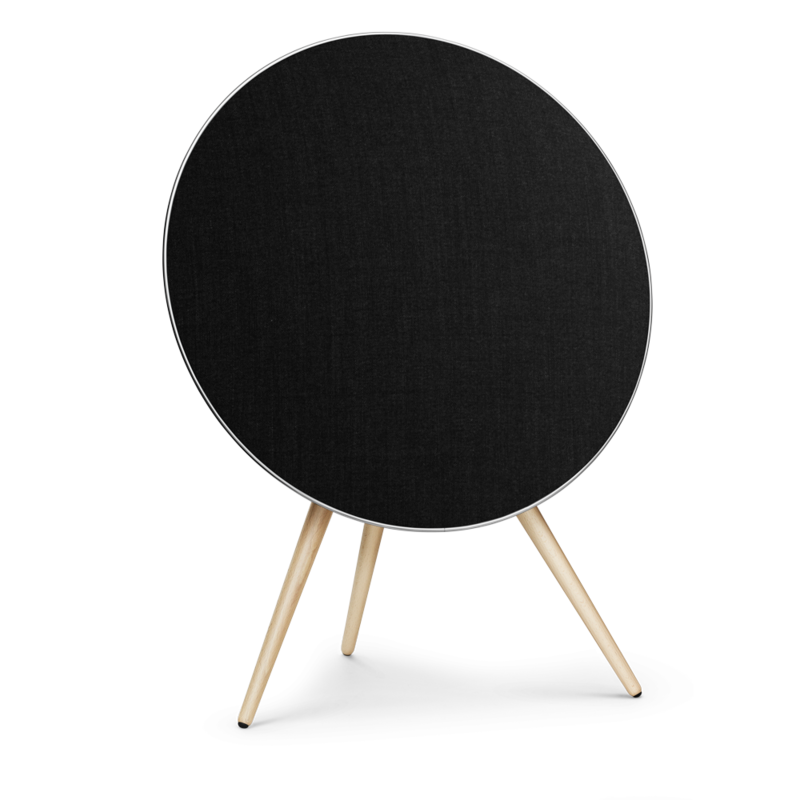 Boasting an avant-garde design and 480 watts, the BEOPLAY A9 from Bang & Olufsen is a force to be reckoned with. Lows are deep and powerful. Highs are clear and defined. And it’s remarkably easy to assemble or install: the legs screw on easily, but you can also hang it on the wall-support bracket. The connection port is easily accessed and comes with an RCA input, a USB port and Ethernet connection. It also operates via wireless Bluetooth and AirPlay. Grill covers are available in white, black, red, silver, green, brown or blue. A music lover’s fondest dream, this unit combines raw power with exquisite detail. The ingenious MOSFET circuit brilliantly improves the signal-to-noise ratio for a warm and authentic listening experience. Its finish is meticulous, with a 5mm aluminum front plate and retro-chic VU metres. 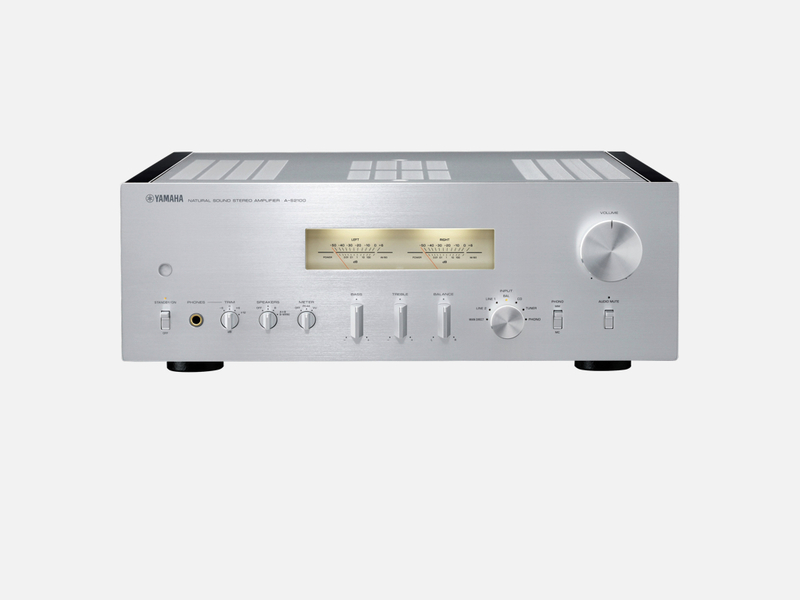 Solid and reliable, the Yamaha A-S2100 comes equipped with a phono preamp to complete the package for discerning music lovers. This self-powered wireless portable speaker was designed to manage your digital music preferences from a tablet or smartphone. Stream your IPhone playlist non-stop into your living room and send internet radio or Spotify to the kitchen. Top-quality sound at an affordable price. A revolutionary design boasts the precision you’d expect of its German heritage. 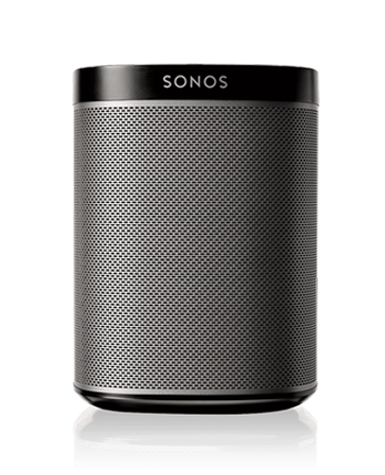 SAM (speaker active matching) technology allows these speakers to reproduce the incoming signal with awesome precision for authentic reproduction of the original recording environment. It’s like being in the same room with Horowitz at the keyboard. Or the Beatles in Abbey Road. 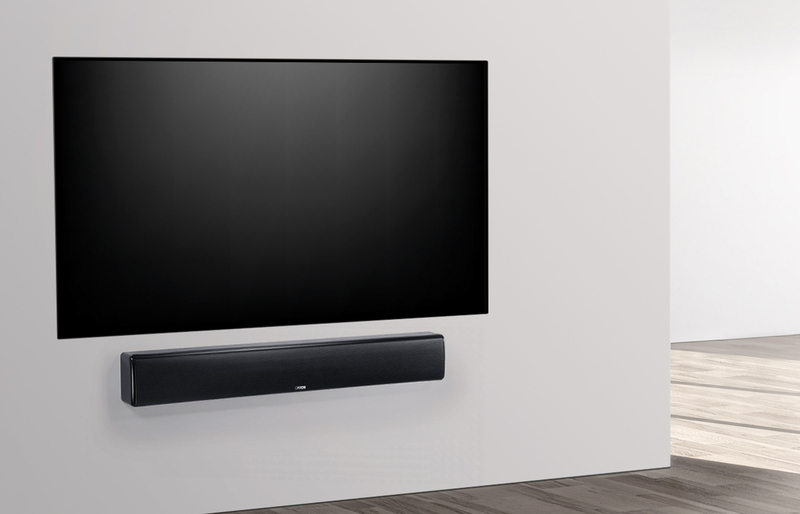 Designed for wall-mounting, DM9 sound bars by Canton serve up remarkably powerful and detailed sound. Ideal for boosting your home-theatre sound quality, they offer numerous commercial applications, too. Up the quality of your multi-media conference room, or make your showroom a place where people like to spend time. You could even transform your garage into a jazz club! Marantz fans never die, and the NR1509 will remind you why. Slim, minimalist and boasting a powerful 50 W per channel, this unit is a gem of design and technology. It’s also eminently versatile, with six HDMI inputs, plus built-in WIFI and Bluetooth technologies; Apple AirPlay, HEOS, and Amazon Alexa voice control. It even includes a dedicated input to hook up yourvinyl deck. Fully compatible with 4K Ultra HD Video, too.